Canopy Growth CEO Bruce Linton on the company's partnership with Martha Stewart and the future of CBD and marijuana in America. The Food and Drug Administration will soon intensify its efforts to determine how best to legalize cannabidiol (CBD) products and is pushing Congress to pass legislation on the issue to expedite the process. While hemp was legalized for sale in the farm bill signed into law last year by President Donald Trump, it&apos;s still illegal for companies, restaurants and others to add CBD – which contains a low amount of THC, the chemical in cannabis that gives users a high – into food and beverages. 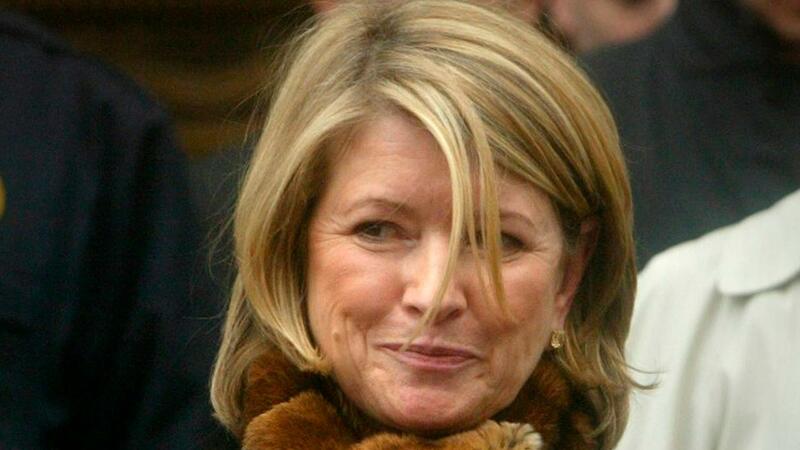 That hasn’t stopped a slew of businesses and celebrities like Martha Stewart from moving forward to tap into the potentially $16 billion market. Still, the ambiguity around the legal framework is driving a patchwork of enforcement across the United States. New York City, for example, is one of several cities and states that have prohibited the sale of CBD-infused products and has fined some providers. It’s a key reason why the FDA is under pressure to act. But outgoing Commissioner Scott Gottlieb warned it could take years for the agency to pass its own rules on CBD and said it is exploring possible legislative pathways to legalize it in the food supply. The FDA will soon launch a working group on the issue, Gottlieb said, that will explore the most appropriate route. Any congressional measure would need to define the appropriate levels of CBD, given that the chemical in high concentration isn’t “risk-free,” he added. “It’s also questionable whether it’s providing any sort of therapeutic benefit,” Gottlieb said. The Trump administration last week named National Cancer Institute Director Ned Sharpless as acting FDA commissioner. Gottlieb on Tuesday said he planned to depart the agency on April 5.